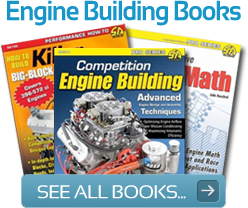 Build it your way! 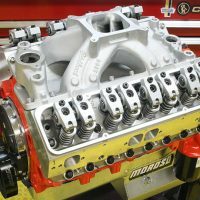 The Ford Racing 46X Modular Stroker shortblock is a great way to build modular power – from mild to wild – naturally aspirated or supercharged – 2 valve - 3 valve or 4 valve. 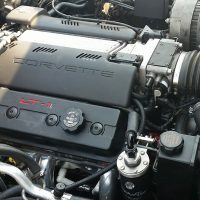 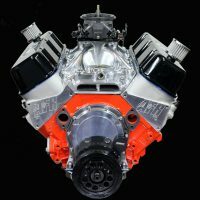 Ford Racing Engineers have taken care of the toughest part of building a new engine by designing a strong and durable shortblock that offers a wide range of power possibilities. 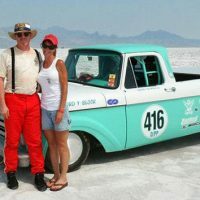 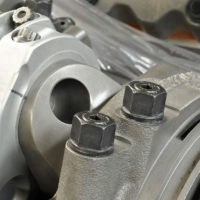 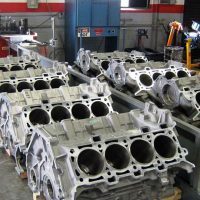 Ford Racing uses only the best parts, like a forged Eagle steel crankshaft, forged Eagle H-beam connecting rods with floating piston pins, and forged Mahle pistons. 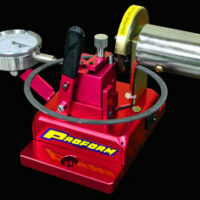 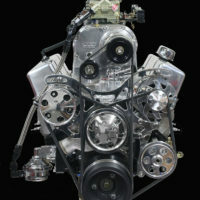 Bored and stroked to 5.0 liters, this short block is precision internal balanced and ready to be finished to your specific application. 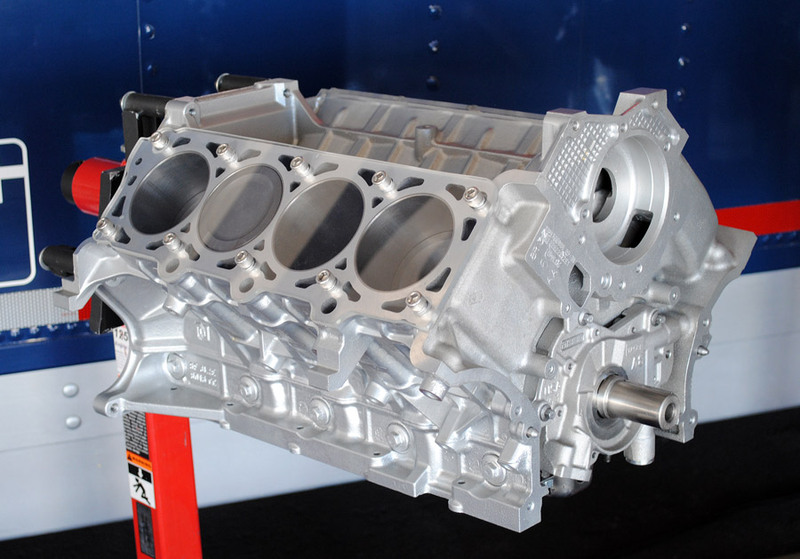 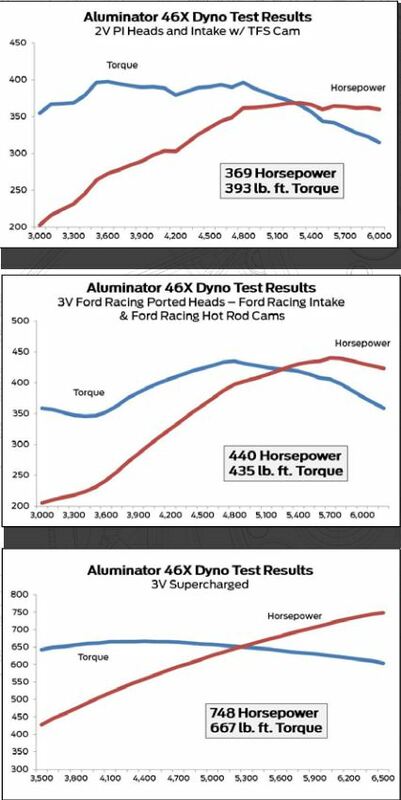 And every Ford Racing Aluminator engine is hand assembled in the U.S. with performance clearances.